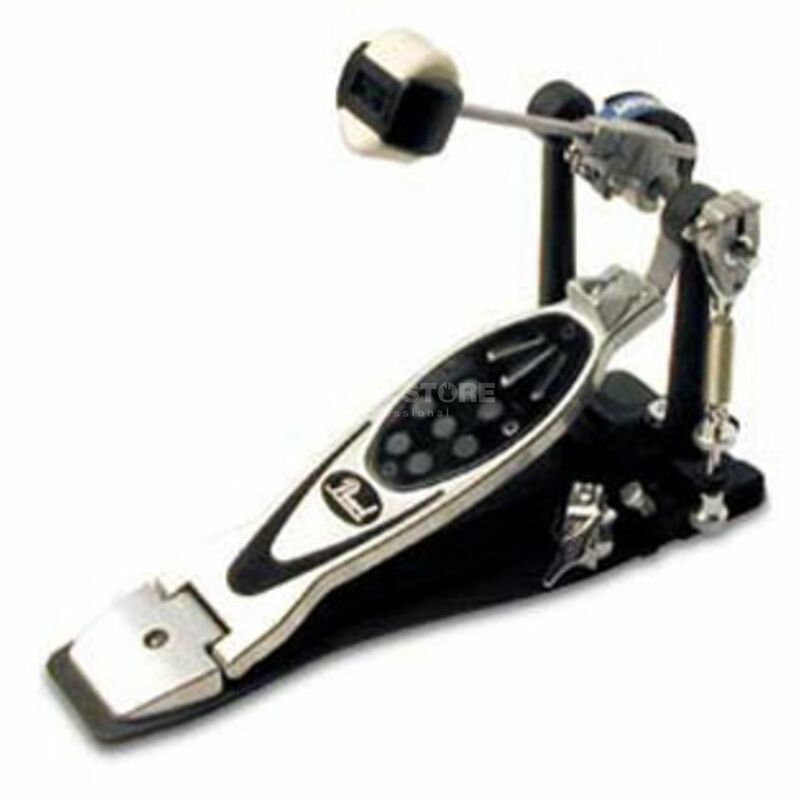 well, any bass drum pedal its a matter of your own taste, preferences and playing style, of course. so the only way to find YOUR kick is to buy, play and compare many ones. so... but if you are still in search buy this one - thatll probably be a good option.